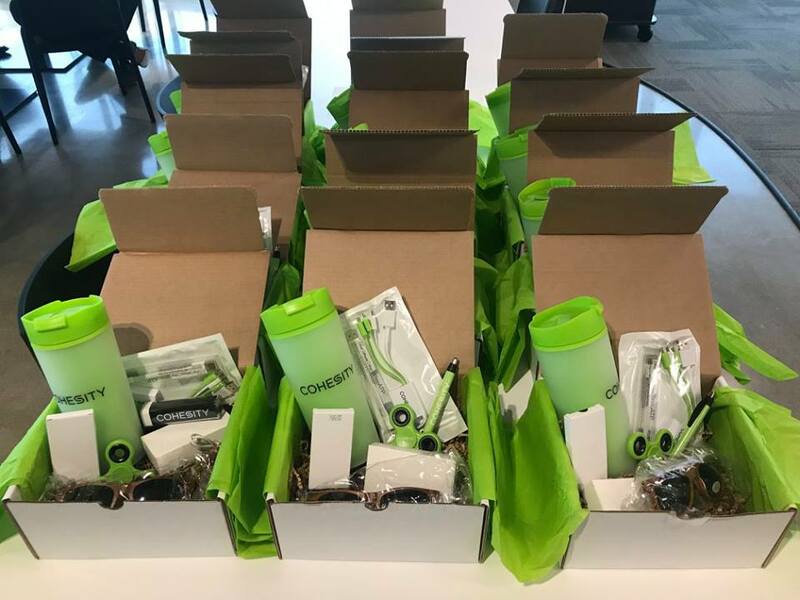 Cohesity recently had the privilege of hosting the awesome delegates from Storage Field Day 15 at our new headquarters in San Jose, CA. I wanted to take a second to highlight the material we presented as well as point out some of the takeaways from the delegates. In this video, Mohit explains these five areas to Storage Field Day delegates. 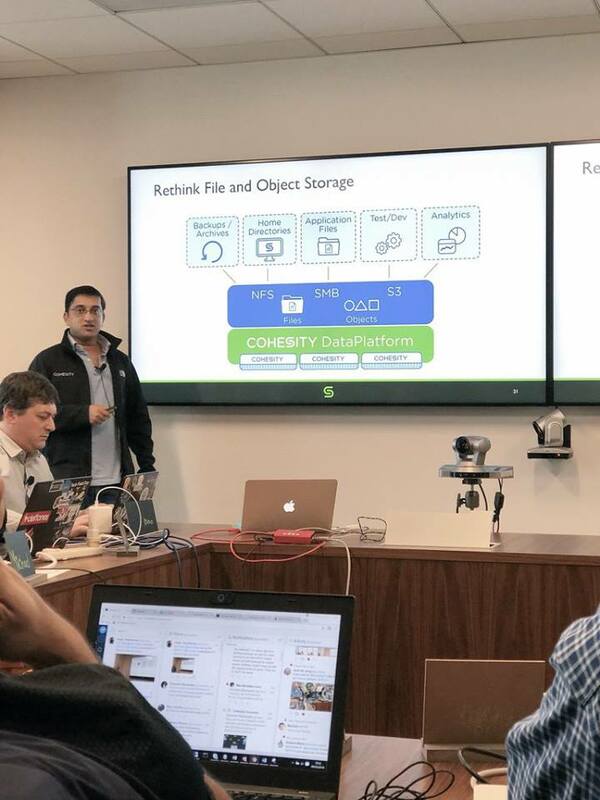 Cohesity Company Overview with Mohit Aron from Stephen Foskett on Vimeo. 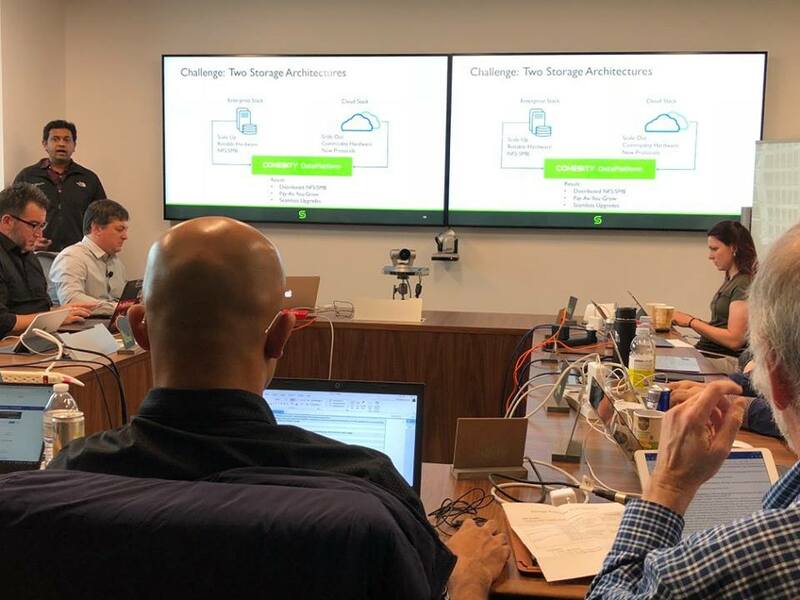 How is Cohesity Disrupting Legacy Backup? How do we do this? Our unique, scale out file system – designed for data protection and files services – is the heart of why we are different. 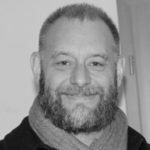 SpanFS provides unique differentiators and a breadth no one else can match. In the next Storage Field Day demo video, Ganesh explains Instant Mass Restore, SnapTree for Unlimited Clones, and the importance of strict consistency in a scale out file system. 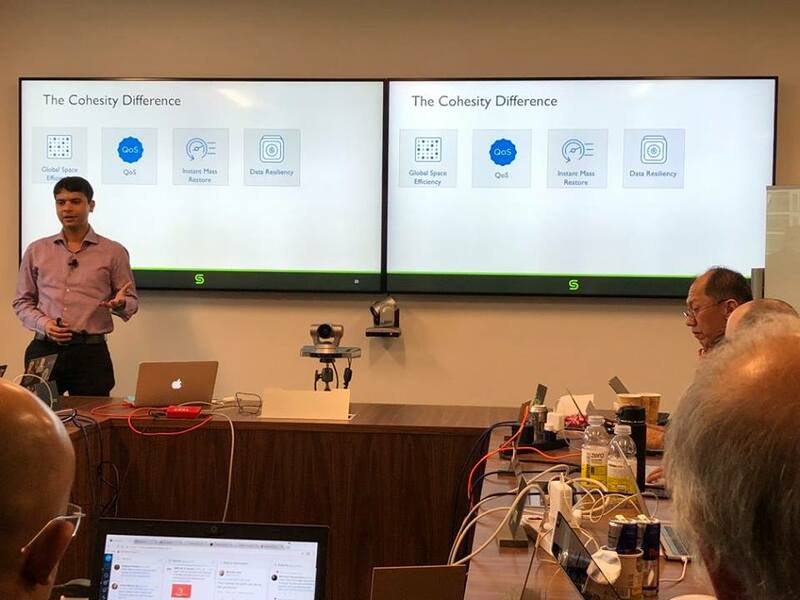 Cohesity Under the Hood with SpanFS with Ganesh Shanmuganathan from Stephen Foskett on Vimeo. 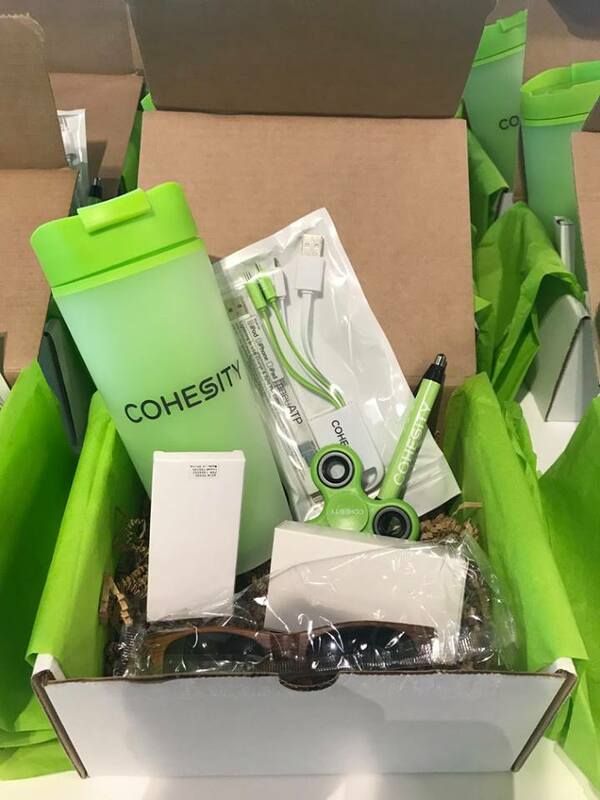 Cohesity file services are our most recent addition. In this next video, Gaurav takes the delegates through the multi-protocol aspects of SpanFS. The cloning of objects at the bucket level is pretty amazing technology. 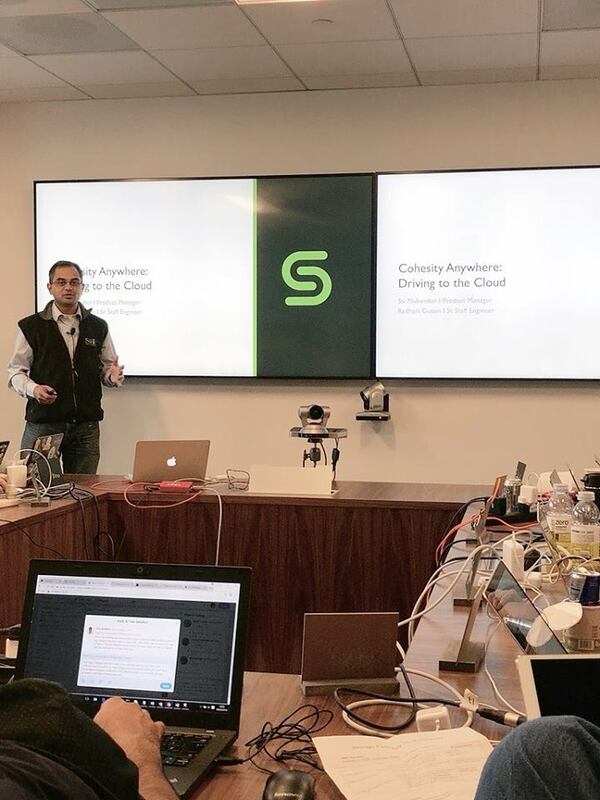 Cohesity Multiprotocol Access with Gaurav Garg from Stephen Foskett on Vimeo. 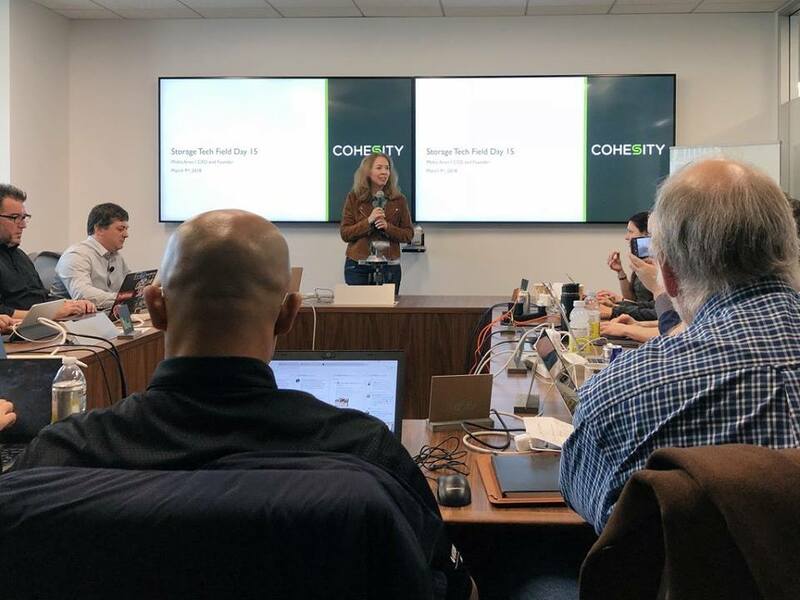 Lastly, and arguably most importantly, is Cohesity’s vision for the cloud. 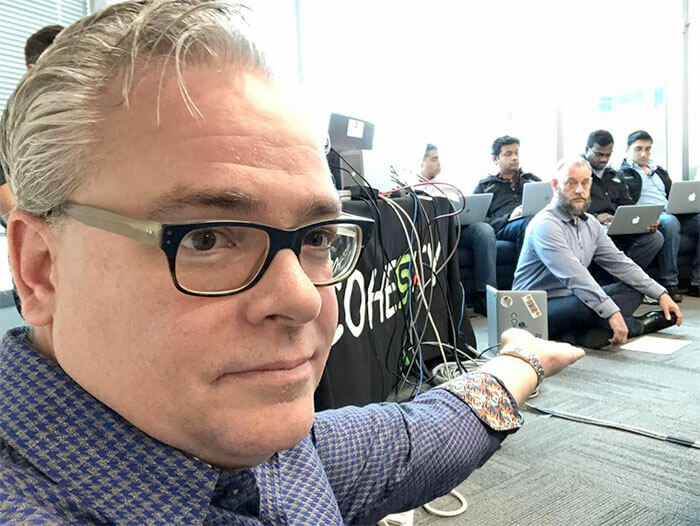 Cloud isn’t a bolt-on feature for Cohesity DataPlatform. SpanFS is built from the ground up with Cloud in mind. 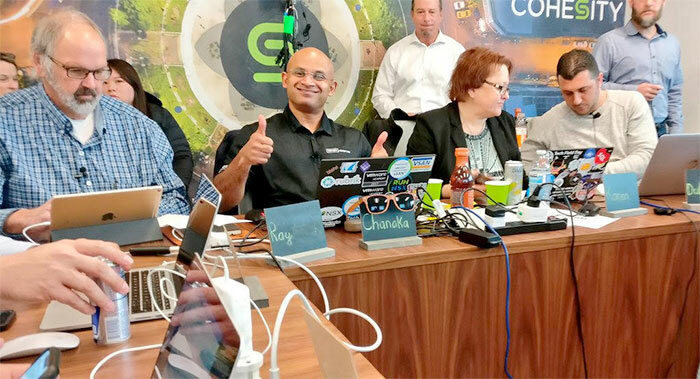 In the last video, Sai and Radhani present common use cases for cloud integrations, and how Cohesity optimizes for both space and bandwidth. This provides savings to our customers because they realize greater efficiency than is typically possible. 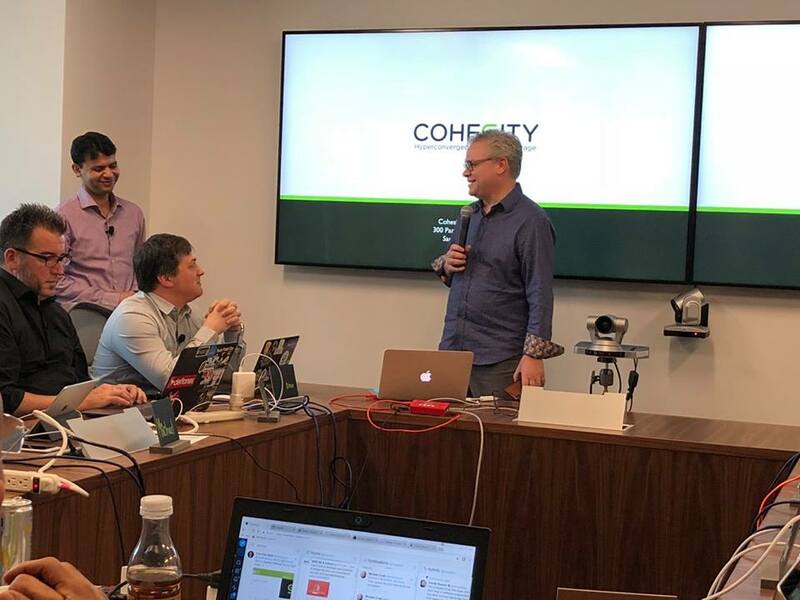 Cohesity Anywhere Driving to the Cloud with Sai Mukundan and Radhani Guturi from Stephen Foskett on Vimeo. 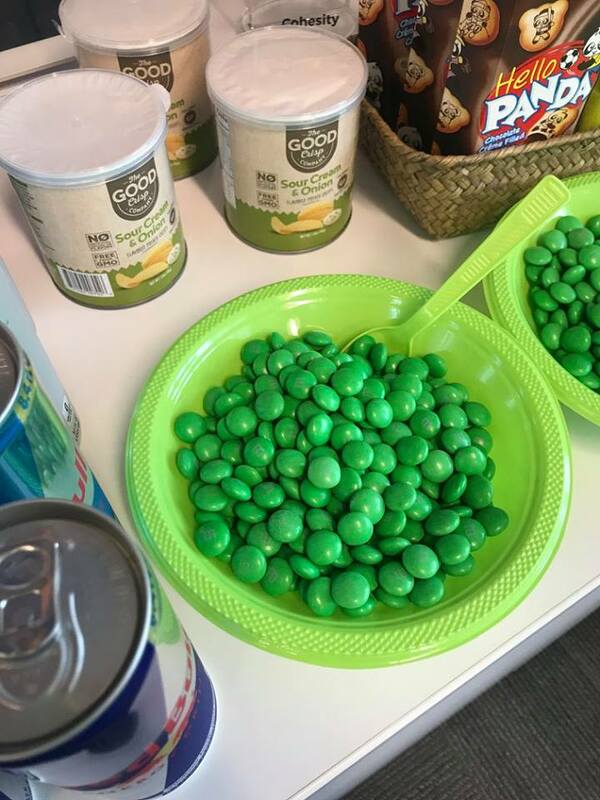 As you can see, Storage Field Day was a success. Listed below are a few blogs with thoughts from some of the delegates. Take a look at the videos above and the blogs below for more details. 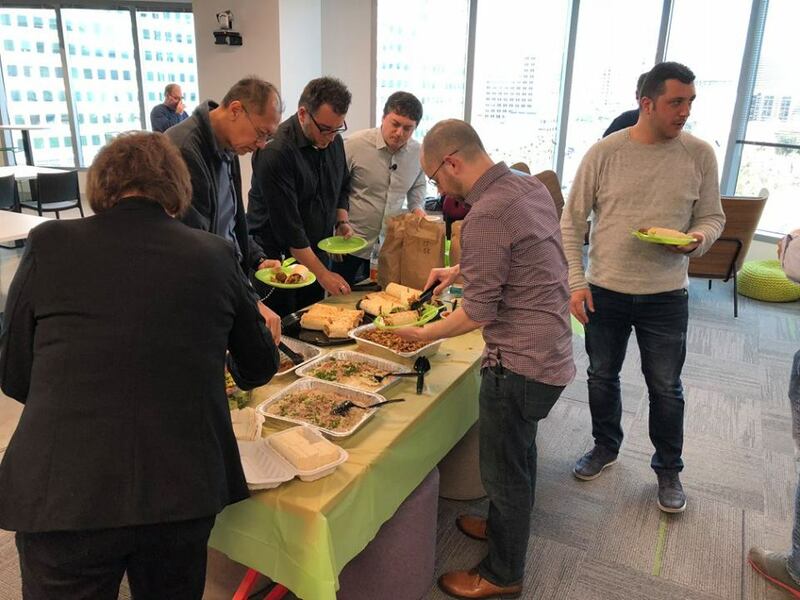 Thank you to the delegates for their time and attention, and thank you to the Tech Field Day staff for providing a first class production as always! Here are some fun photos from the day. Until next year!